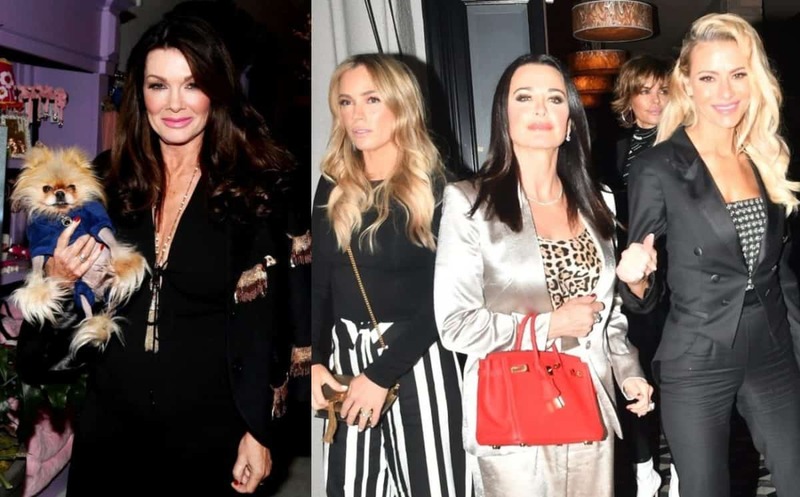 Danielle Staub Is Served Divorce Papers, How Is She Coping With Split? 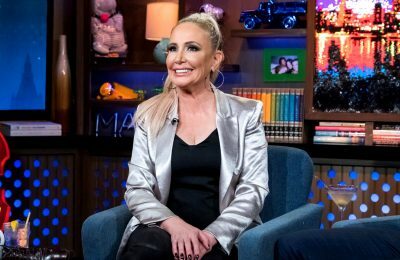 RHONJ’s Danielle Staub Gets Served With Divorce Papers, Plus How Is She Coping With the End of Her 4-Month Marriage? 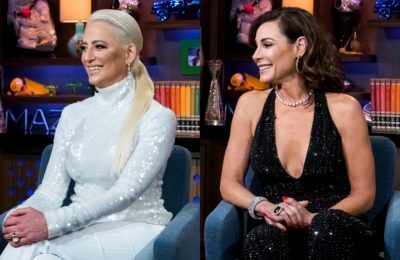 Luann de Lesseps can rest easy as there is now a new record for the shortest Housewives marriage! 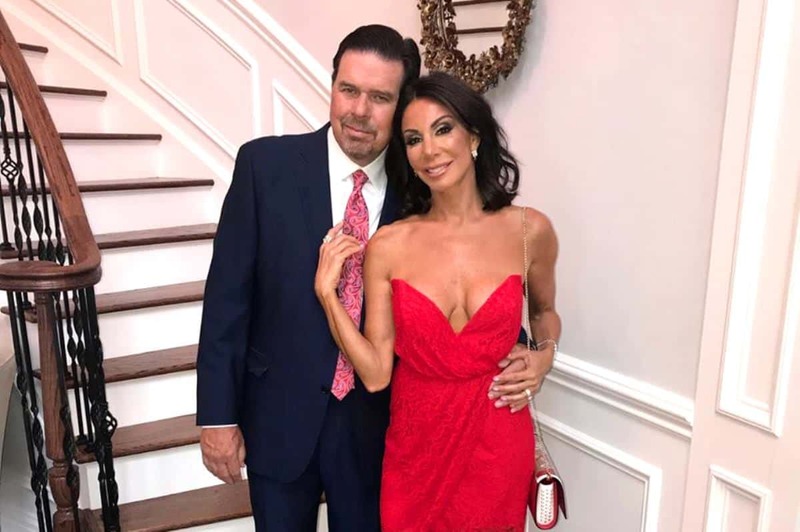 Just four months after tying the knot, the Real Housewives of New Jersey star Danielle Staub was served with divorce papers. According to a new report, Danielle, 56, got served today, weeks after her husband Marty Caffrey filed for divorce. She now has 35 days to respond to his divorce filing. This news comes weeks after the former couple obtained temporary restraining orders against each other. In Marty’s filing, he accused Danielle of domestic violence and threatening to “stab him in the neck at least a dozen times,” while Danielle accused him of being verbally abusive. The two headed to court two weeks ago and both agreed to drop their restraining orders. Meanwhile, sources are telling Page Six how Danielle is coping following the end of her marriage. “She is doing well, strong and ready to move forward with her life,” a source tells the outlet. 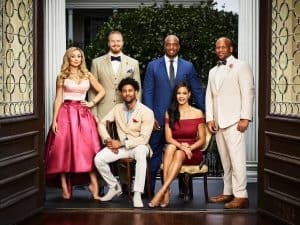 The RHONJ had stopped filming by the time Danielle’s marriage fell apart, and a recent report stated producers of the show are worried about the new season as Danielle’s wedding is apparently a major storyline. 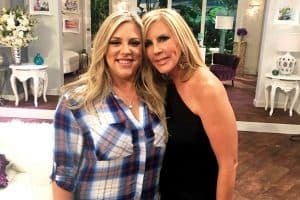 Bravo has yet to announce when the new RHONJ season will debut.